Who’s behaving like an autistic child (at least a couple I’ve known… though they were beautiful beings) (or a 2-year-old who doesn’t get their way)?… Big Pharma… putting the pressure on Festival director Robert De Niro to take VAXXED off the festival list. You’ll see De Niro’s “cave in” statement in the Natural News article below, and I can say that I believe he does not believe any of it. First of all, I did see this article about this, yesterday, which centers around the director of the film, Del BigTree (entitled, “Vaxxed: The powerful new documentary the CDC wishes would just go away“). Some may wish to read that article as well as the one below. 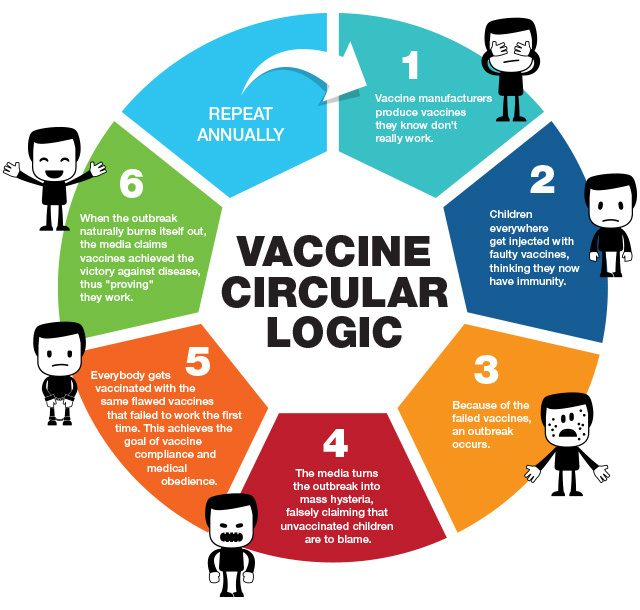 This Natural News article is also FULL of excellent images about Vaccines, the vaccine manufacturer-Big-Pharma-government-regulatory cycles, and a comparison of old tobacco intustry claims, and how they are identical to what the vaccine industry claims today. Great job (in my view) by Mike Adams (I would love to meet his family (and if you get that joke, you’ve seen the TV show)). The highlights below are from the Natural News article that came out 3-27-16 (thanks to Santa Fe Roger for that one). Here’s a direct link to the YouTube trailer for the movie. “A much-awaited and explosive documentary film called VAXXED – From Cover-Up to Catastrophe was suddenly pulled from Robert De Niro’s Tribeca Film Festival following an intense censorship effort waged by the vaccine-pushing mainstream media and pharma-funded media science trolls. “To try to strong-arm De Niro into pulling the film, intense shaming pressure was brought to bear against Robert De Niro by the vaccine totalitarians, who told De Niro this documentary was so dangerous that no one should ever be allowed to see it. 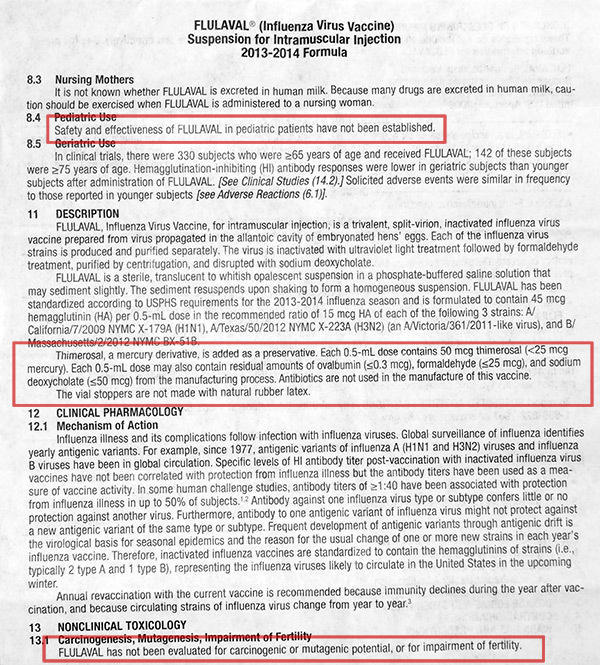 Vaccine safety, they insist, can’t even be allowed to be DEBATED, they insist! “The real answer, of course, is because VAXXED is credible, authoritative and extremely well documented. And that is precisely why the vaccine establishment considers it to be so dangerous. VAXXED is informative and even persuasive. 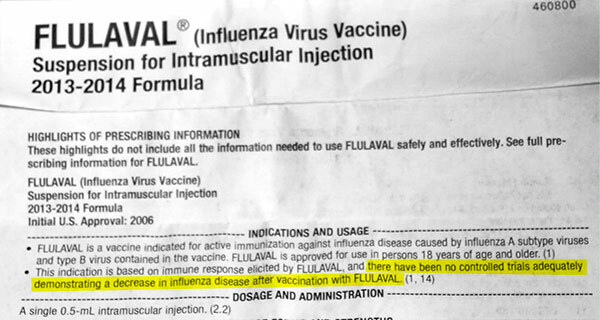 It documents the vaccine evidence fraud and cover-up that was committed by the CDC and admitted to by Dr. William Thompson. (NaturalNews) A much-awaited and explosive documentary film called VAXXED – From Cover-Up to Catastrophe was suddenly pulled from Robert De Niro’s Tribeca Film Festival following an intense censorship effort waged by the vaccine-pushing mainstream media and pharma-funded media science trolls. HealthImpactNews.com also offers excellent coverage of vaccine truth, as well as Vactruth.com and Vaccines.news. The only search engine that gives you truthful information about vaccines is GoodGopher.com, and for real-time news headlines on Thimerosal, visit Thimerosal.news. Every other major search engine — especially Google — systematically suppress vaccine truth websites, hoping no one will discover the real scientific information that brings legitimate questions about vaccine safety to light. Use GoodGopher.com if you want to know the truth about any subject! 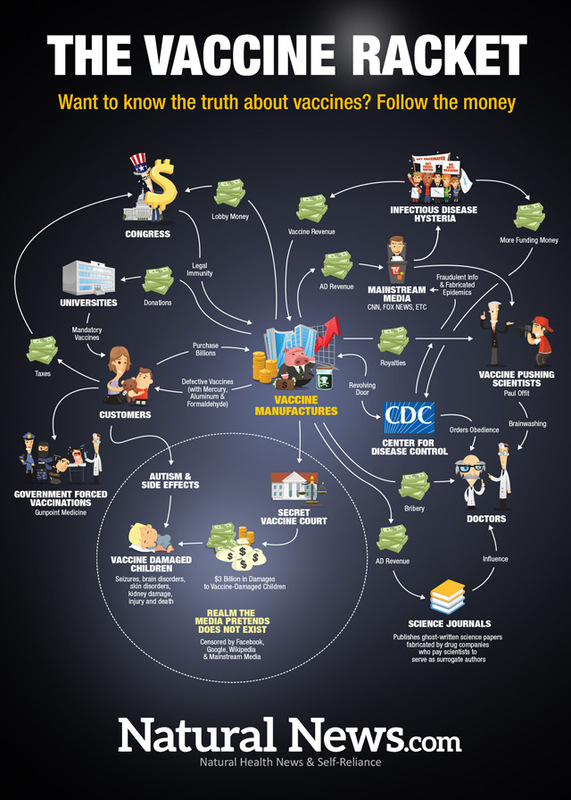 If you really want to know the truth about vaccines, just follow the money! Gallery | This entry was posted in apocalypse, cabal, energies, partners in contrast and tagged anti-vaccination, Mike Adams, Natural News, Robert De Niro, Tribeca Film Festival, Vaccinations, Vaccine. Bookmark the permalink.